← October Ladder Recap: Stomach And Guts! Did you know there are health care careers dedicated to providing special kinds of health and medical care for moms-to-be, babies-to-be and babies once they’re born? This kind of healthcare includes “prenatal” care (everything that happens before a baby is born) and “neonatal” care (caring for a baby after it’s born)! 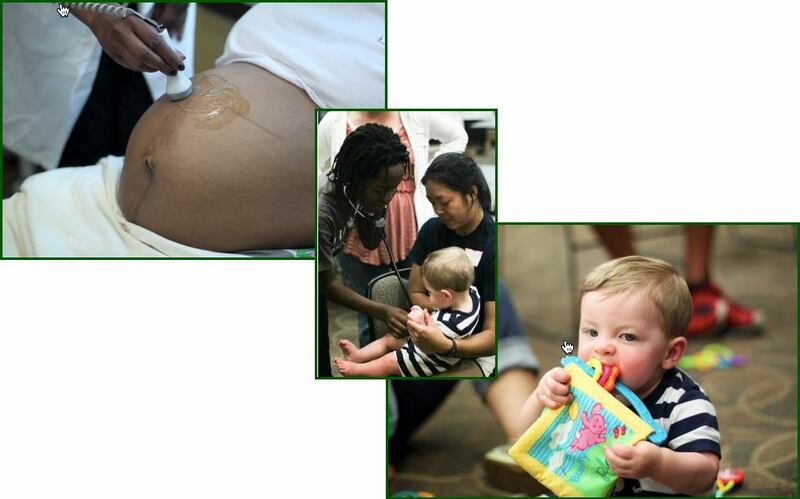 At November’s meeting of the Ladder, we’ll learn all about health care for babies and the doctors, nurses and others who provide it! So bring along one of YOUR baby pictures to share and join us for lunch (provided!) and learning at the next meeting of the Ladder Saturday November 14th at 12:30pm at the UROC building (2001 Plymouth Ave N, Minneapolis). This entry was posted in upcoming meetings and tagged baby medicine, neonatal care, North Memorial Family Medicine Residency Program, North Minneapolis, prenatal care, The Ladder. Bookmark the permalink.